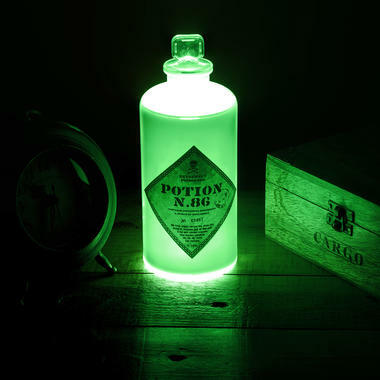 This potion is truly... illuminating! 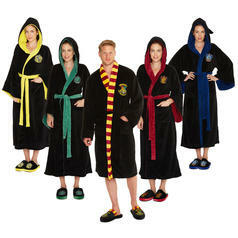 rather Severus Snape's! Right from the beginning, the mysterious teacher had it in for Harry and seemingly took pleasure in punishing and tormenting his pupil. No wonder Defence against the Dark Arts always seemed that much more interesting. 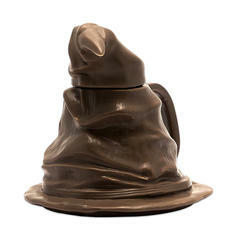 you better take care not to get caught with one of his bottles outside the classroom! 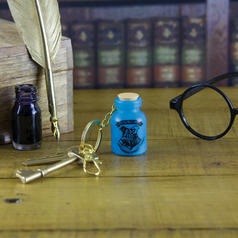 6.85 £ lade... Harry Potter Magic Potion Key Chain Light Your very own magic potion to go! 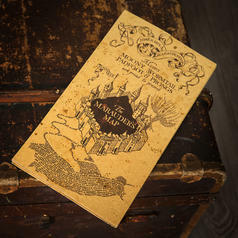 34.95 £ lade... Harry Potter Marauder's Map I solemnly swear that I'm an extremely useful map! 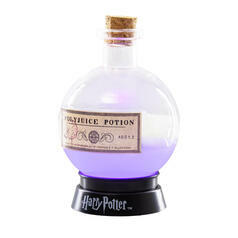 28.03.19 19.95 £ lade... Harry Potter Polyjuice Potion Light This magic potion will truly brighten up your day!